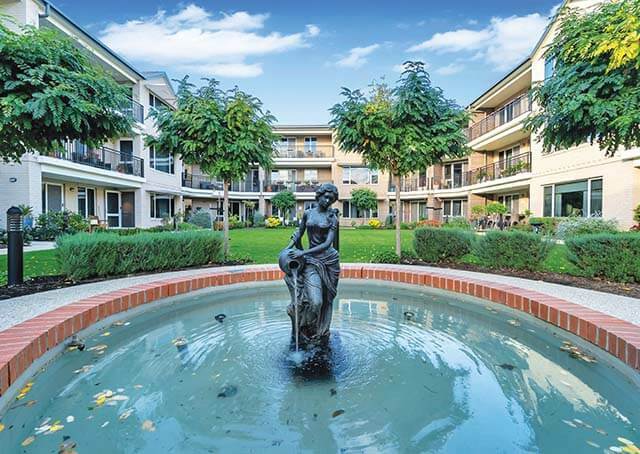 Ryman's proposed retirement village in Highton, Geelong is nestled in a prime location. 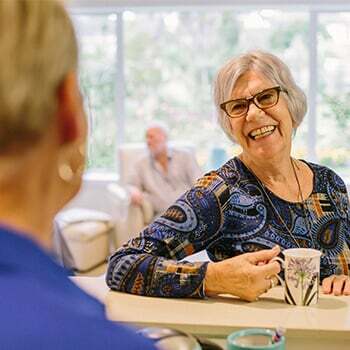 Waurn Ponds Shopping Centre is merely a two-minute drive from the village, and Wandana Heights Reserve is close by with a tennis court and playground to be enjoyed. 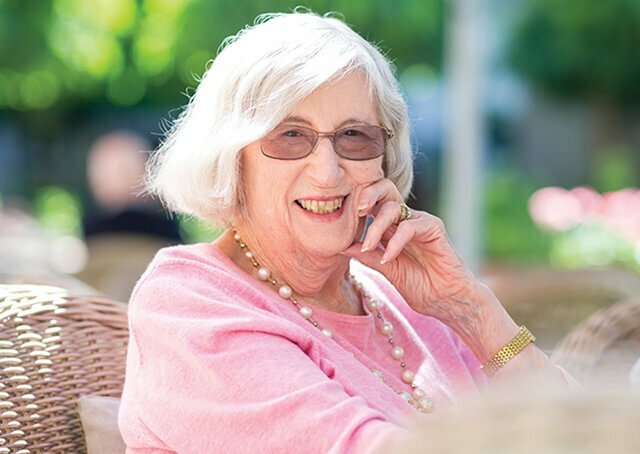 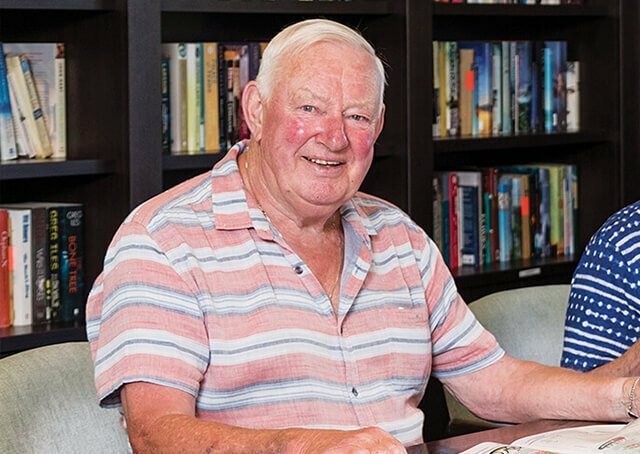 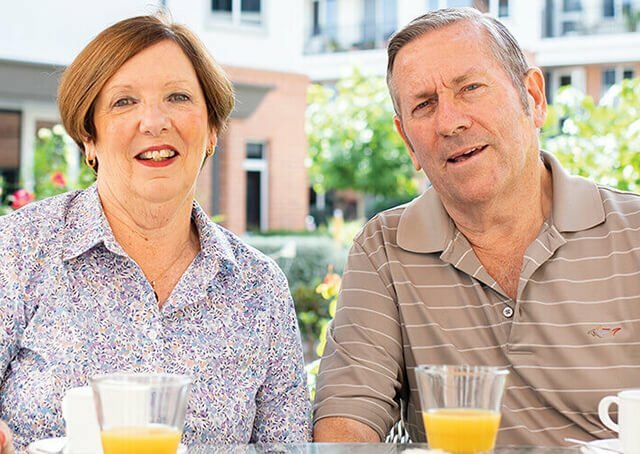 Highton Retirement Village will be part of the Ryman Healthcare group, which offer some of the most resident-friendly terms in Australasia.